If you are looking for information on loading ramps and portable yard ramps, we have plenty here on the ADVAN Design Blog. Freight-loading facilities and businesses depend on their equipment to get them through the workday. 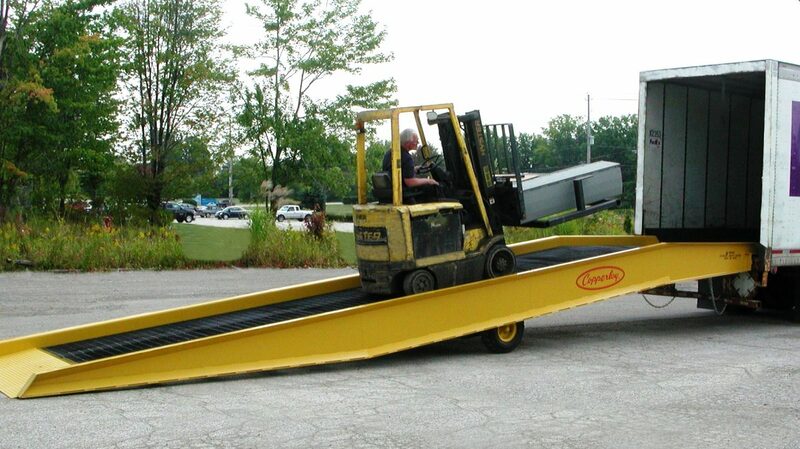 Each business has its own unique needs; therefore, loading equipment needs the versatility to meet these needs. 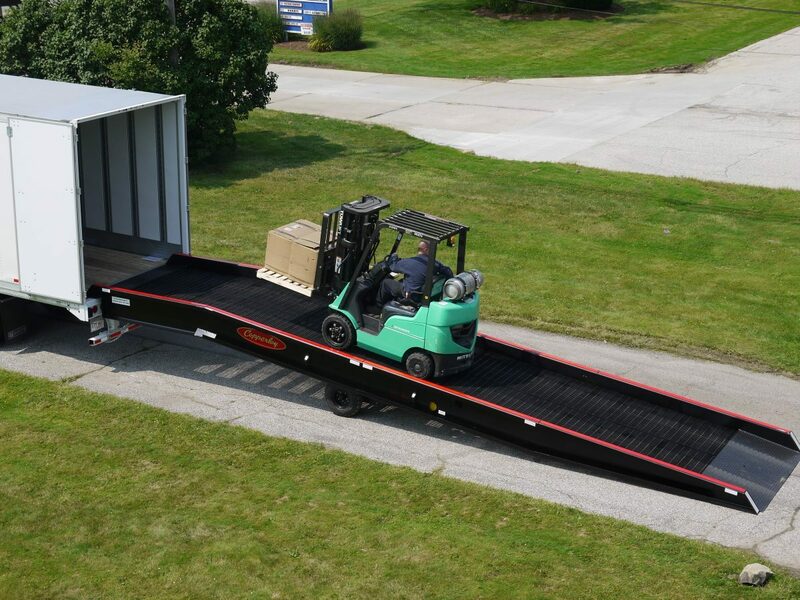 Loading dock equipment comes in a variety of options such as loading ramps, portable yard ramps, aluminum ramps, and more. 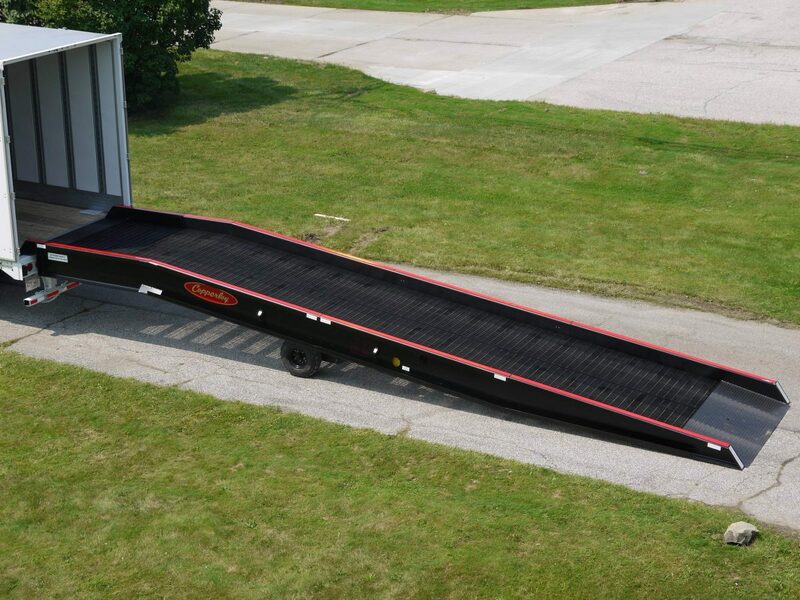 The average yard ramp will experience a significant workload. Forklifts will be loading and unloading from vehicles and docks for the entirety of the workday. This puts substantial amounts of stress on the ramps. When equipment is incapable of handling this workload reliably, businesses are not only wasting time and money but also putting their employees in harm’s way. Copperloy is a client of ADVAN Design that offers a large selection of loading ramps, portable yard ramps, and other forms of loading equipment. They are also an exemplar of quality and reliability in the industry. Copperloy equipment is more than capable of withstanding even the most strenuous of workdays. Furthermore, their ramps are easy to operate and extremely safe. Now, for over sixty years, Copperloy has been designing and manufacturing high-quality equipment. In their time, their products of become synonymous with efficiency, durability, and cost-effectiveness. To learn more about loading ramps and Copperloy’s variety of products and services, check out the posts on the ADVAN Design Blog.